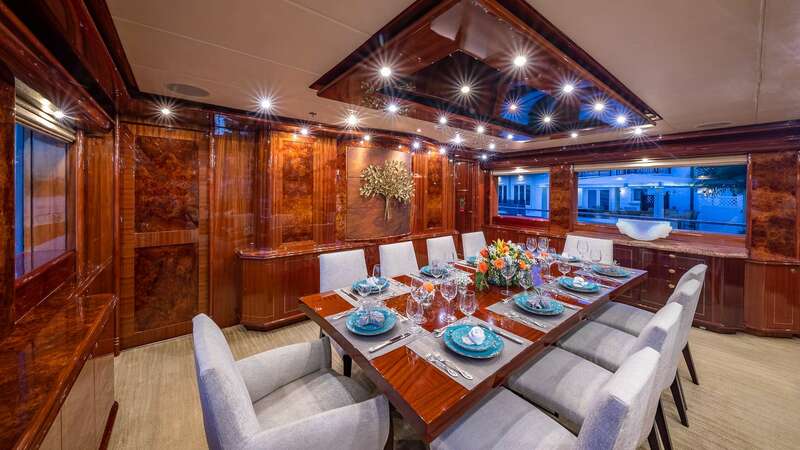 LADY LEILA accommodates 10 guests in 5 staterooms comfortably. 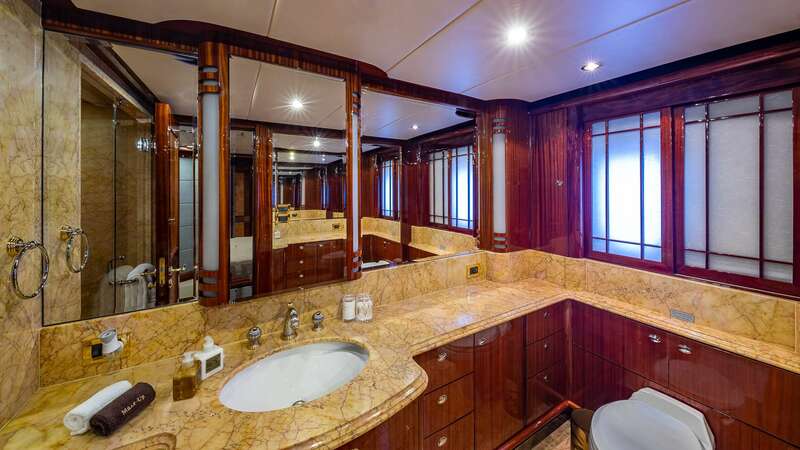 She has two master staterooms. 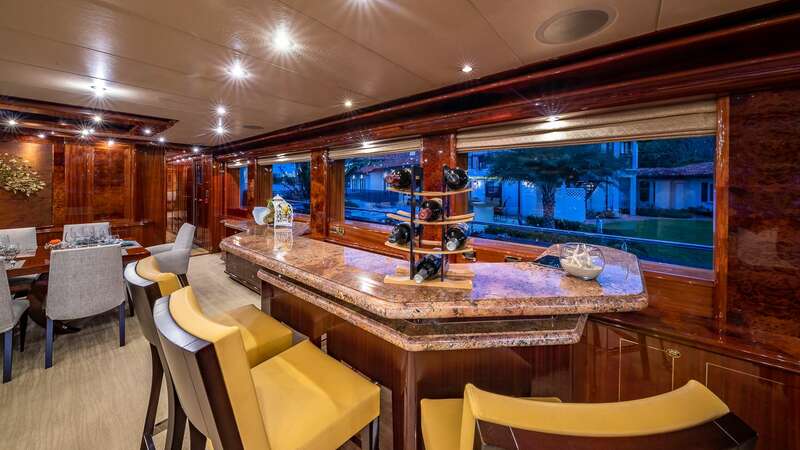 One king sized master being on the upper deck aft with a Whirlpool bath, shower, and "his/hers" sinks, office, and an aft sliding glass doors leading to the outdoor private space ideal for evening cocktails, or a shade-covered area for relaxing on the outdoor sofas and chairs. 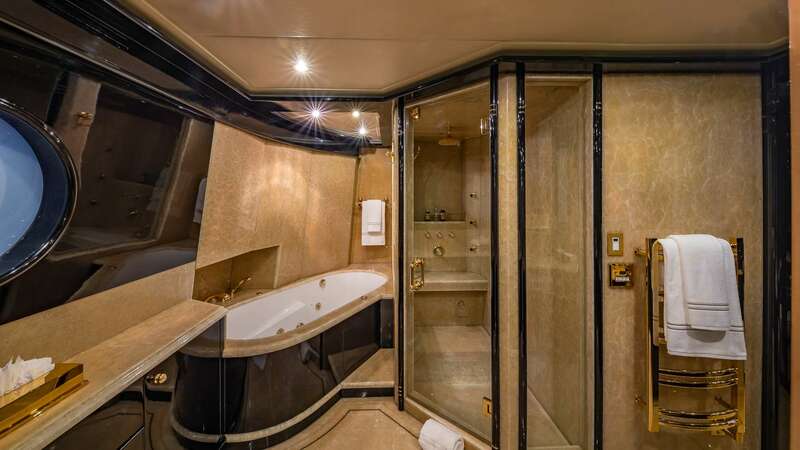 The second king size master stateroom is on the main deck forward and offers "his/hers" ensuite heads with conjoining shower and large walk-in wardrobe. 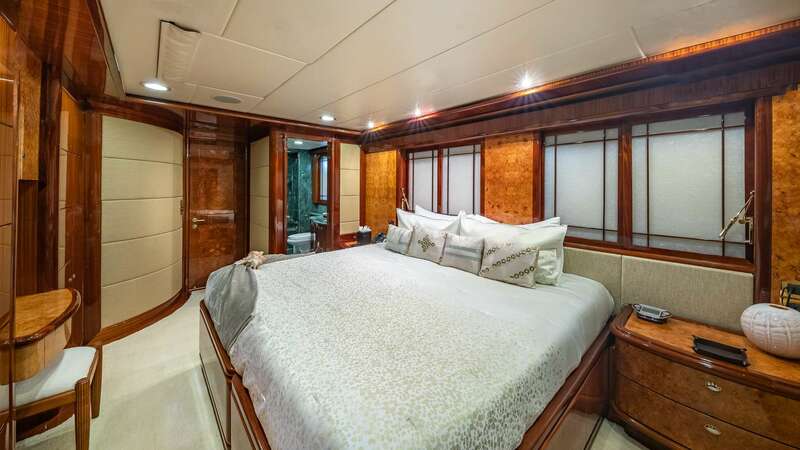 Both king master staterooms have full entertainment centers in each. 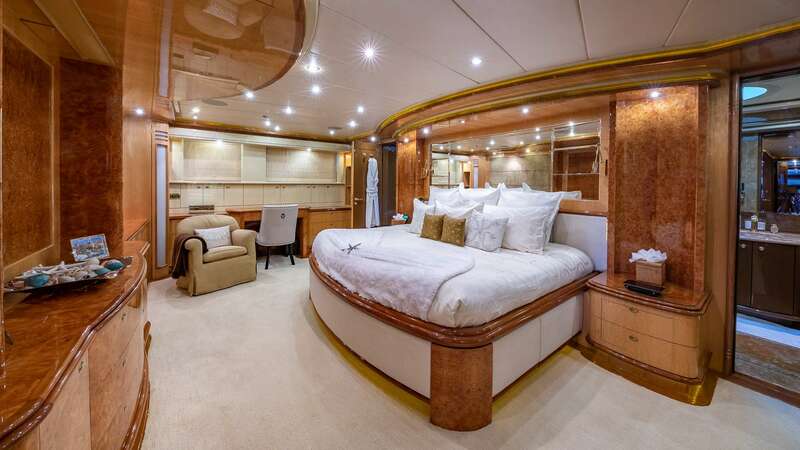 The lower deck has a VIP cabin with a king-size bed which can be converted to twins. The fifth guest stateroom is a full with Pullman. Please note, this is a non smoking aboard. Javier, El Capitan joins us from Colombia! 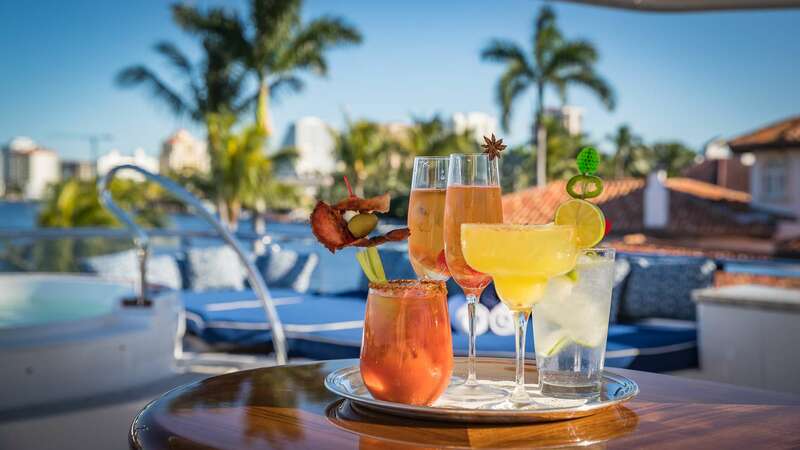 Javier began his career at sea while completing 8 years with the Colombian Navy in Cartagena, Colombia. He spent 15 years working his way up the ladder as a Deck Cadet, Lieutenant, and now to the Captain of our 40M motor yacht, Lady Leila. 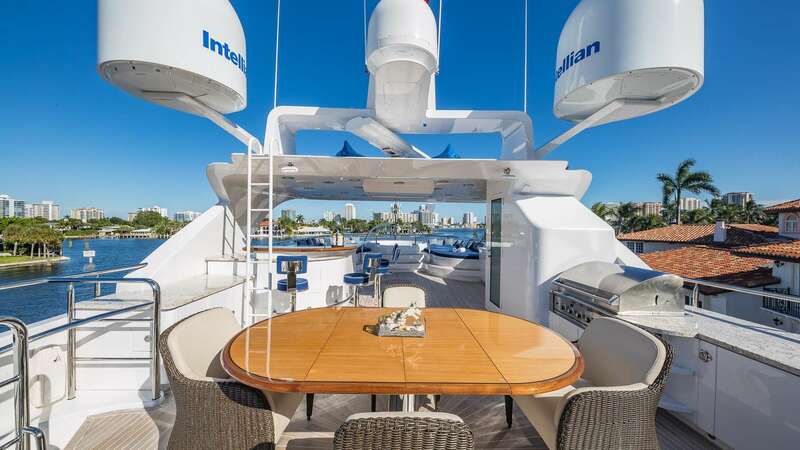 Javier found his passion for yachting while captaining a Catamaran that cruised through South, Central, and North America. He spent the past 15 years at sea, sailing from Colombia to the Americas, the Pacific, the Caribbean, and Canada. 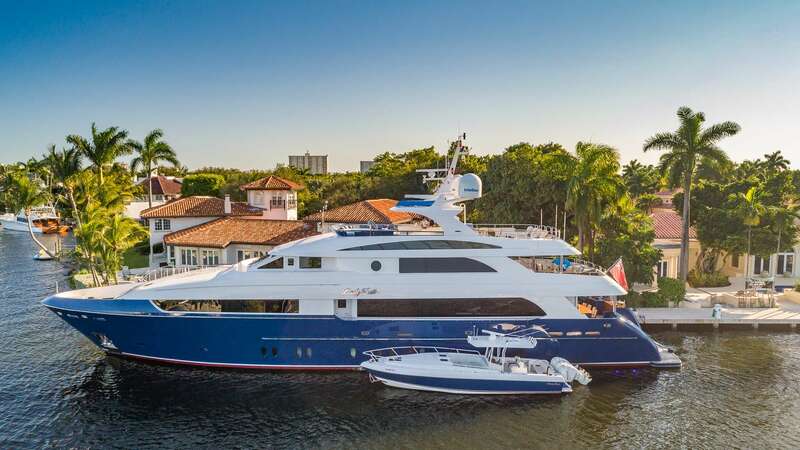 Learning how to maneuver through the water on multiple cargo vessels, some as large as 320 feet, has granted him many skills as a motor yacht captain. Javier holds his 3000-Ton Master License. 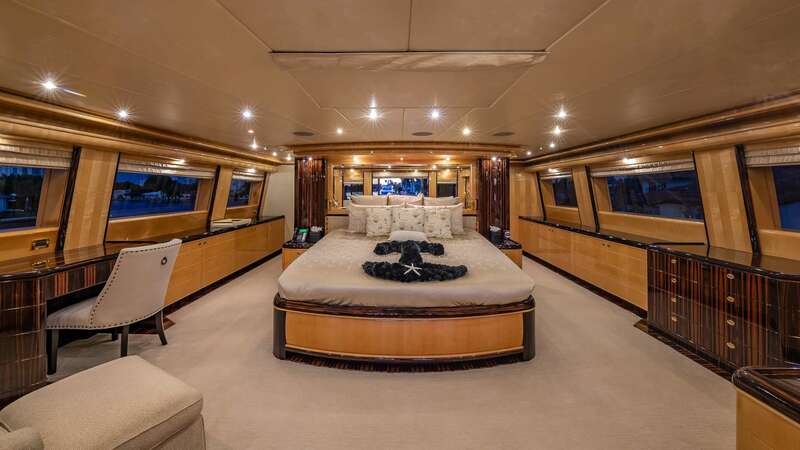 When not captaining the vessel, Javier enjoys diving and snorkeling as well as reading, catching up on movies, and spending time with his beautiful family. Chef David began his career in 1988 with the then hottest caterer town, Jim Guth's Chicago Caterers. This led to stints with J and L, Food for Thought, Elegant Edge, Jordan's Food of Distinction and cooking for clients of Jim Karas personal training as well as cultivating his own private clients along the way with Lakeshore Events. 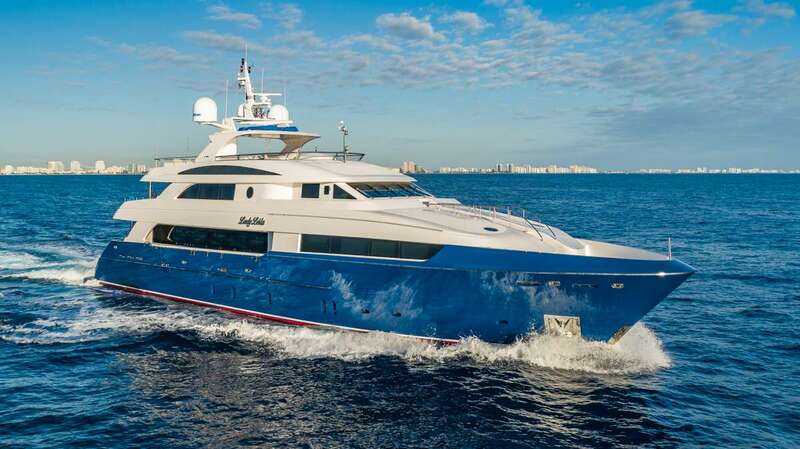 A chance meeting in 1995 with Captain Louis Dilieto took Chef David on long journey into the luxury yacht industry. After a summer in the Hamptons and several trips to Central America, Cuba, Guatemala, Chef David returned to Chicago in 1998 to take a House Manager/Chef with a prestigious Lincoln Park family with several residences and a large extended family. Sven was born in South Africa and grew up in Greyton, a beautiful country town. He has always had an unwavering love and respect for nature and adventure. A family of Land Rover enthusiasts, they toured most of the African continent, camping in the wild and embarking on epic safaris and 4x4 missions. His appreciation for mother earth prompted him to study a Bachelors of Arts degree in development and environment. Ever curious about what lay beyond the horizon, he left for the USA in search worldly adventure and a grander perspective on life. 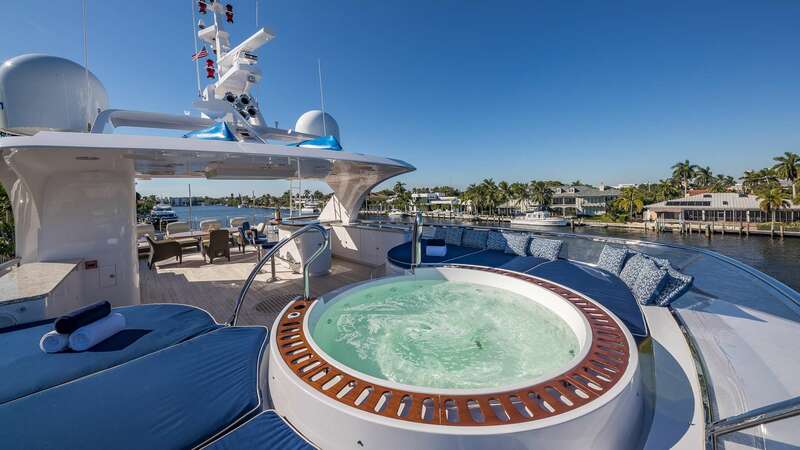 Yachting introduced him to an entirely new world of exotic places and never ending activities! 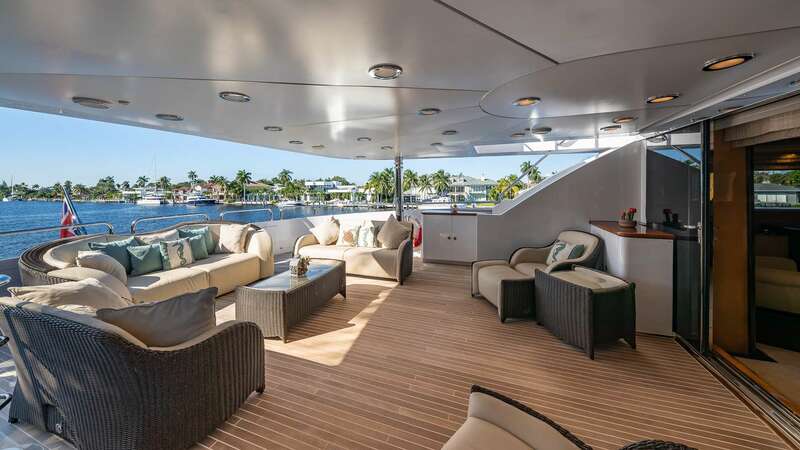 During his time in yachting, he has cruised the Bahamas central America and the Caribbean. An incredibly positive and upbeat person, Sven is always smiling and keen for every type of adventure. 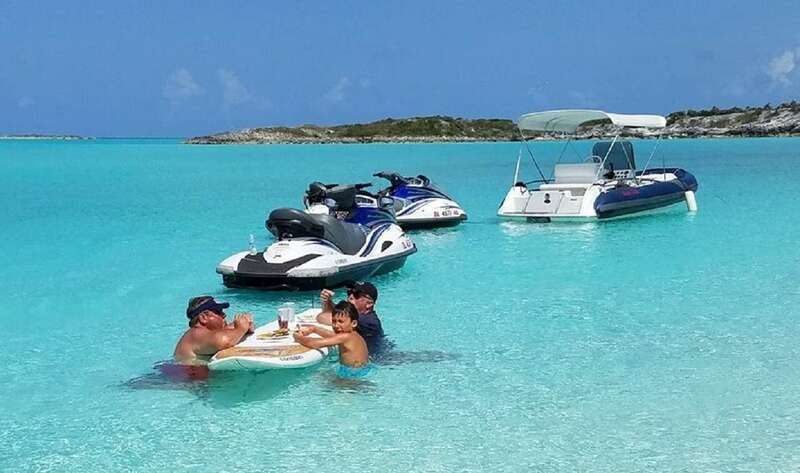 He truly enjoys taking guests out on the water for an unforgettable day of fun! Nick also holds a 100 Ton captain’s license which enables him to change hats when necessary to drive the vessel and stand watch. 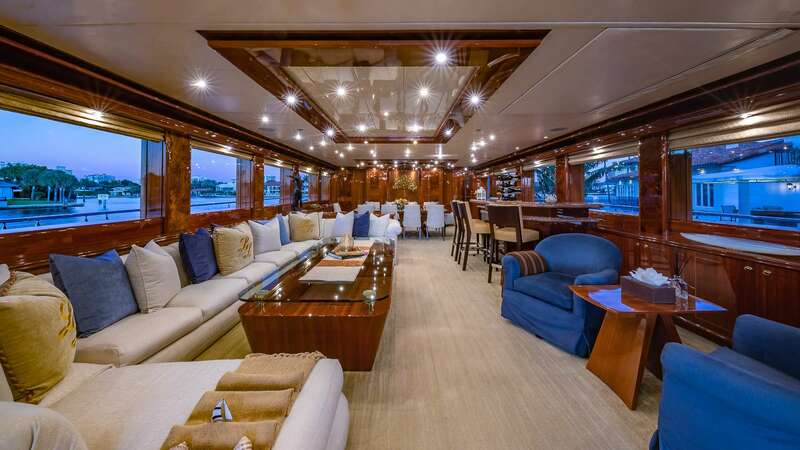 In the past he has worked on very busy charter yachts. 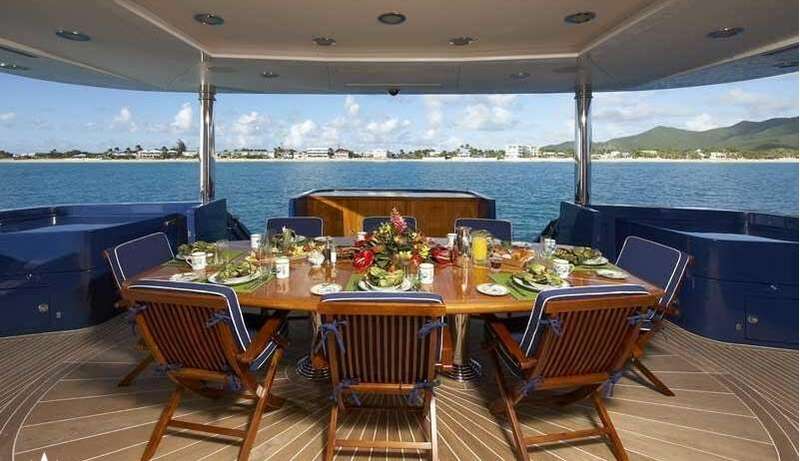 He has cruised extensively along the Eastern Seaboard, Bahamas and the Caribbean. Nick has demonstrated fantastic skills in every aspect of repair – always able to solve the problem. Not to mention, he also makes a fine bartender. Nick loves diving and all water sports. 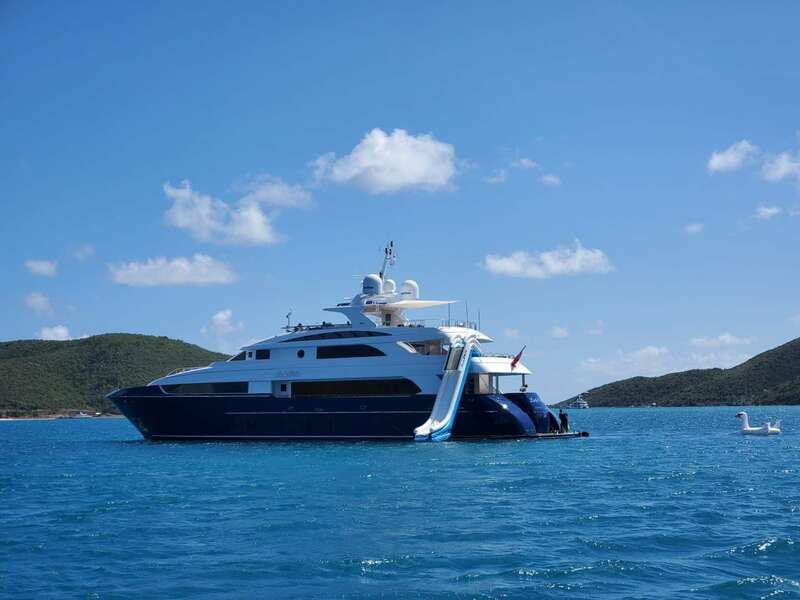 He will make sure his guests see all the secret spots for the most memorable underwater experience. Mayra was born and raised in Morelos, south of Mexico City. She spent 4 years in U.S. learning English and finishing her studies in Travel and Tourism and went back to Mexico in 2010. Before joining the yachting industry in 2013 Mayra worked onboard cruise lines for three years as a Waitress. While traveling onboard ships, Mayra enjoyed going around the world to different countries and exciting destinations and found her real passion in yachting as a perfect field to combine travel and her hospitality skills. 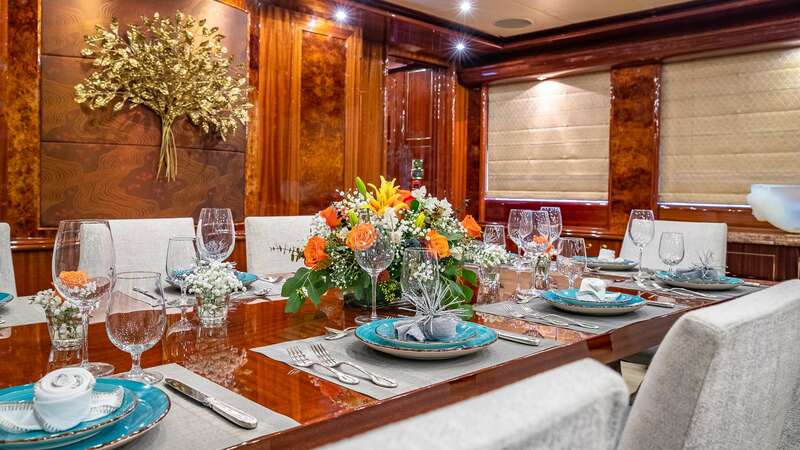 Mayra has taken different courses to work the interior onboard super-yachts and considers education a very important tool for all aspects of life. Mayra is very active, happy person, enthusiastic about life, and enjoys sharing her knowledge with others. During her free time, she enjoys fitness and spending time with her friends and family. She has always been interested in working with different cultures and was drawn early into the hospitality field. Ale, from the Capital of Colombia, Bogota joins Lady Leila with extensive experience having worked in the maritime industry for over 20 years. Ale career began in 1995 working for the Colombian Navy as an Engine Cadet. Continuing his education, courses and sea service while onboard lead him to his role as an exceptional Chief Engineer. 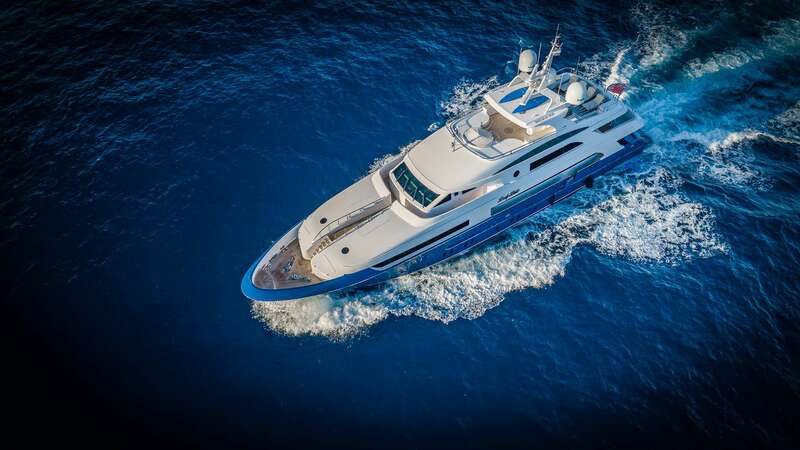 His time working aboard luxury yachts allowed ale the skills to adapt to many different cultures, languages, and religions. Ale brings his commitment, technical background and professionalism to the yachting industry with a smile and a genuine care for safety and operations of the vessel for guest and crew. He is also a certified rescue diver and can assist as a medical first aid responder. Ale enjoys sailing, diving, theater, reading, all cultures and traveling the world.